The Taz Show opens with a bizarre first quarter. Taz & The Lumberjack discuss guest call screener, Pat's heritage & Nick from Salem has beef with The Minister of Man Meat. After seeing Steve Harvey's dressing room requests, Taz has some improvements he'd like to make to the show. 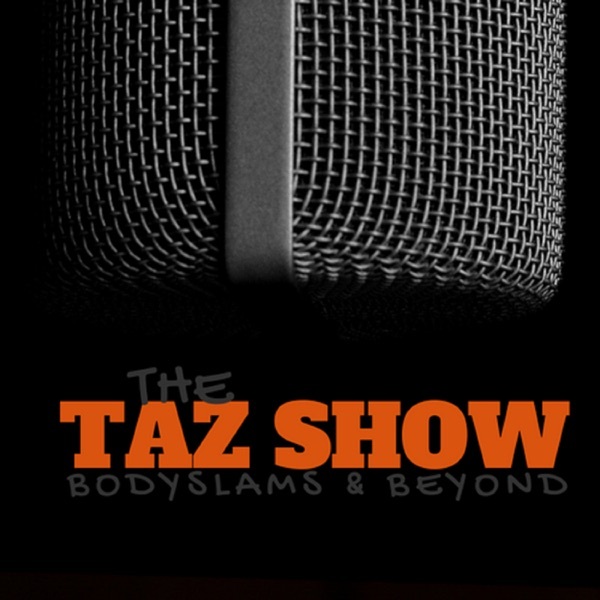 Taz provides insight on wrestler's mindsets for TV tapings overseas & the dangers of performing moves that have small margins of error. Taz wraps up the week with another edition of The Name Game, listen in for this round's category.